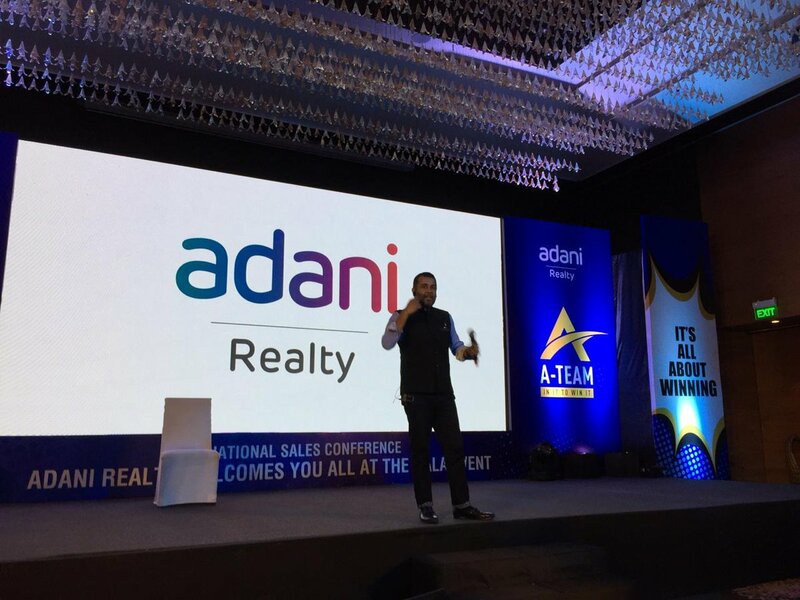 Had a great time motivating the already pretty charged up Adani Realty team in Goa last week! All the best! I just wanna see Dylon spit hot fire.